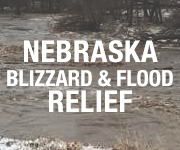 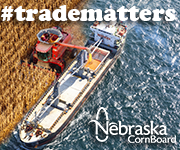 class="post-template-default single single-post postid-315839 single-format-standard group-blog masthead-fixed full-width singular wpb-js-composer js-comp-ver-5.7 vc_responsive"
USDA Undersecretary for Marketing and Regulatory Programs, and former Nebraska Department of Ag Director, Greg Ibach spoke before a group of pork producers on Wednesday. 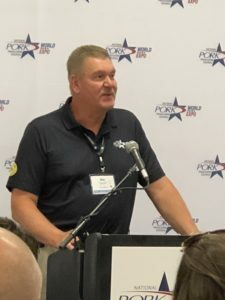 First he discussed the thought of regulations around fake meat, and a plan to allow packing plants more responsibility with inspecting meat…. 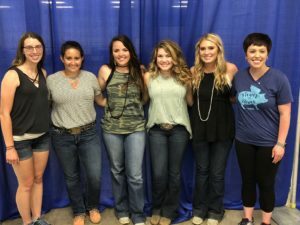 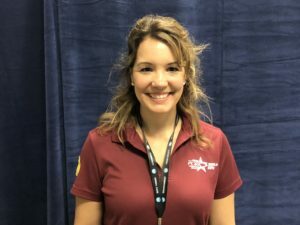 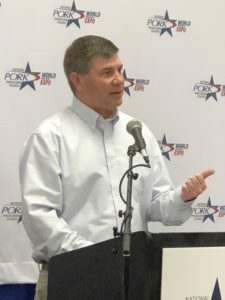 National Pork Producers Council board member Jen Sorenson from Iowa talks about a study recently commissioned on assessing the labor needs of agriculture, and how H2C may be part of a solution to the shortage of available ag labor. 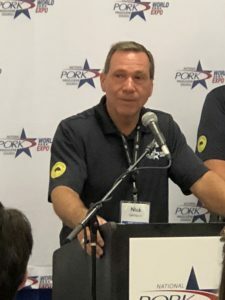 National Pork Board CEO Bill Even talks about changes in the way people are buying food, especially for their home, and how pork needs to be at the front of the curve. 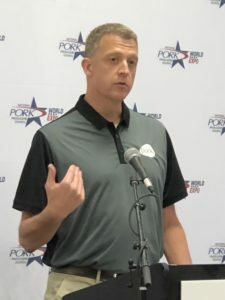 National Pork Board VP of Domestic Marketing Jarrod Sutton discusses a promotion with Weber grills to promote the proper cooking temperature with pork. 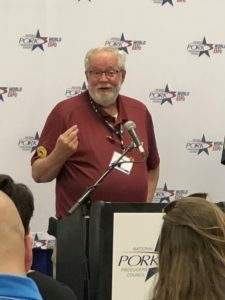 Sutton also highlights an opportunity for pork in a new food trend… Meal kits! 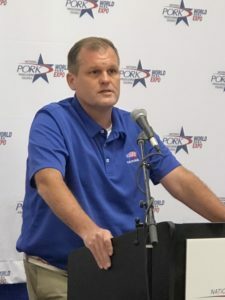 Thank you for following us during this year’s World Pork Expo!